Free Experience piano sheet music is provided for you. 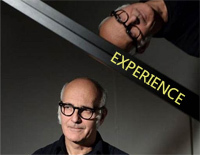 Experience is a piece of music by Italian pianist and composer Ludovico Einaudi. Free Le Onde piano sheet music is provided for you. 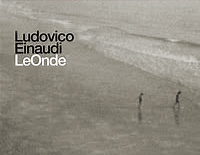 Le Onde is a music by Ludovico Einaudi who is an Italian pianist and composer. 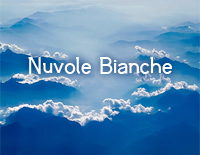 Free Nuvole Bianche piano sheet music is provided for you. Nuvole Bianche is a piece of music by Ludovico Einaudi who is an Italian pianist and composer. 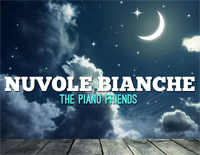 Free Nuvole Bianche piano sheet music is provided for you. 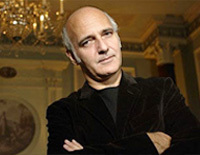 Nuvole Bianche is composed by Italian pianist and composer Ludovico Einaudi. 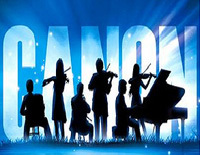 Free Nuvole Bianche piano sheet music is provided for you. Nuvole Bianche is a piano piece by Italian pianist and composer Ludovico Einaudi. 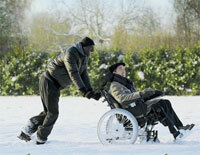 Una mattina is one of episodes song of The Intouchables which is a 2011 French comedy-drama film. Download free Una mattina sheet music now! 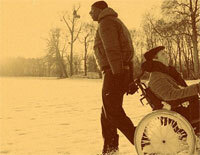 Fly is composed by Ludovico Einaudi who is an Italian pianist and composer and recently featured in the movie, Intouchables. Download free Fly sheet music now! 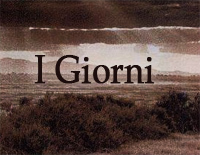 Free I Giorni piano sheet music is provided for you. 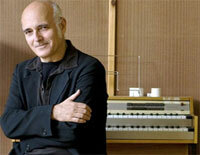 I Giorni is a music piece from Italian pianist Ludovico Einaudi's album with the same name.